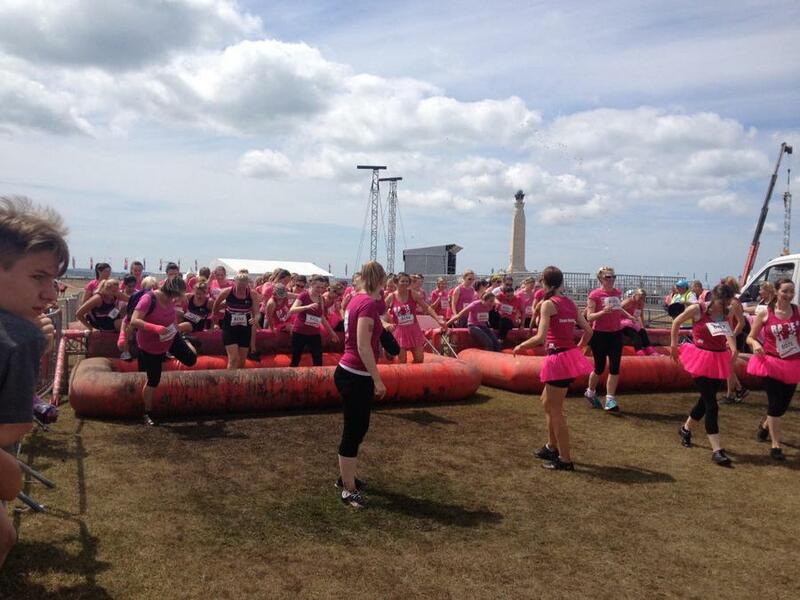 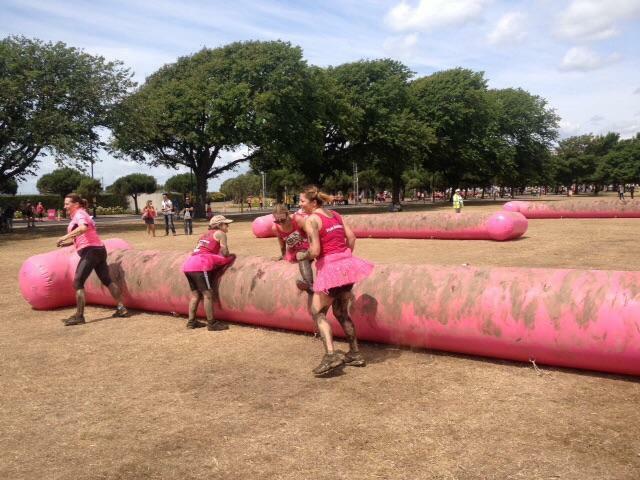 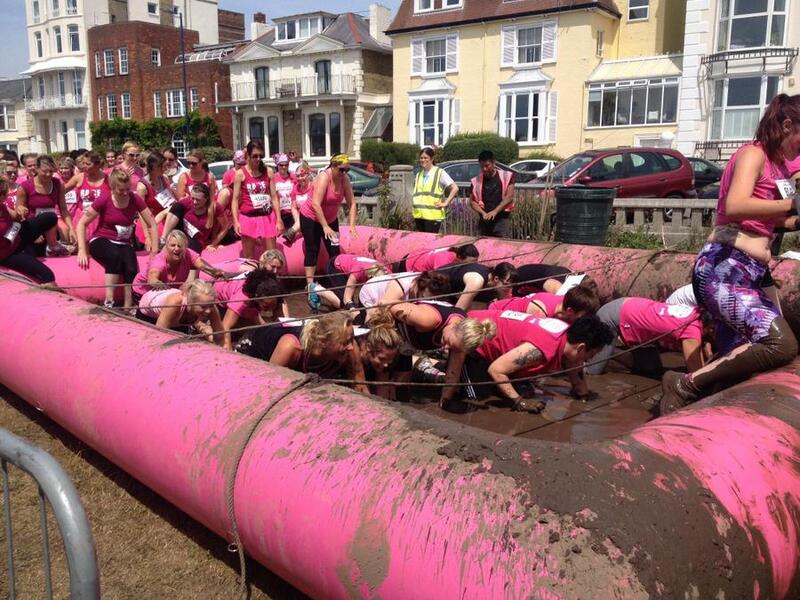 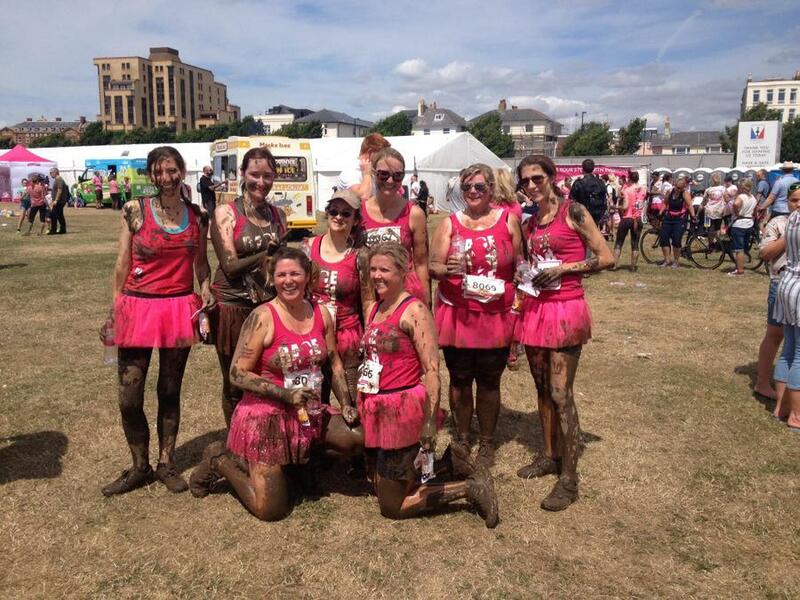 A group of Haselworth teachers took part in the Race for Life 'Pretty Muddy' on Southsea Common on Saturday 18th July in aid of Cancer Research UK. 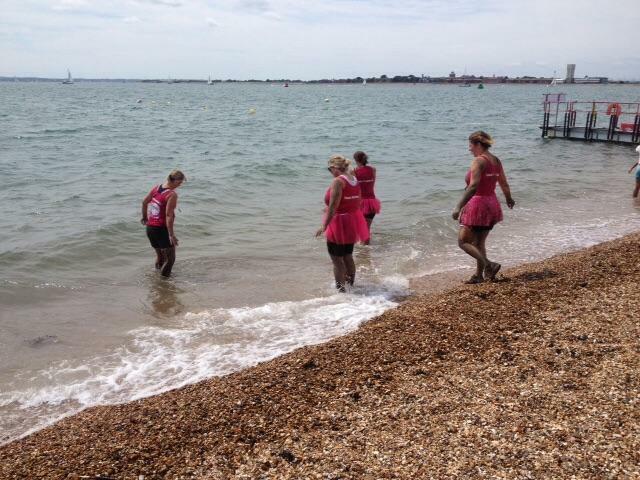 It was great to see some Haselworth mums there too! 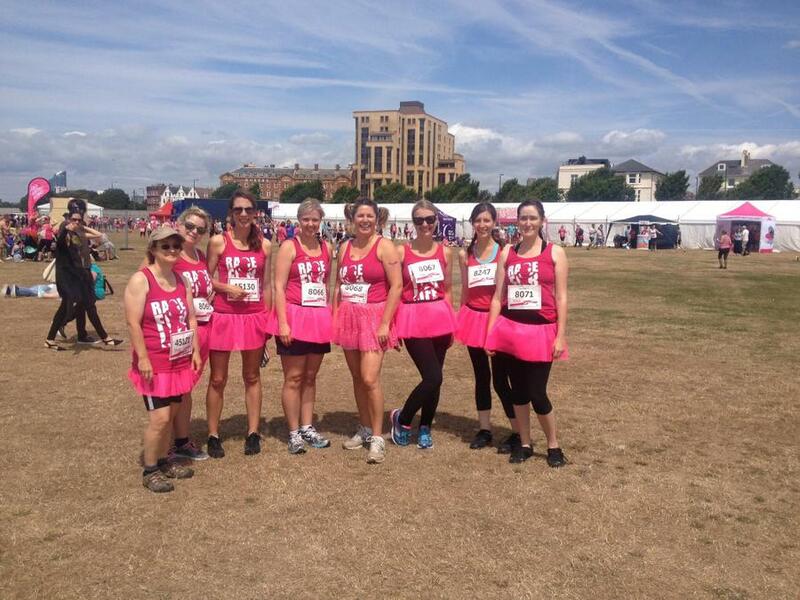 Please sponsor us at https://www.justgiving.com/haselworth/ .